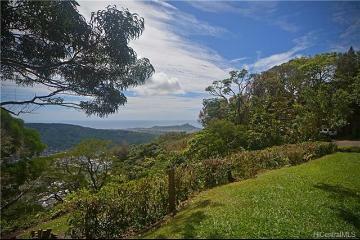 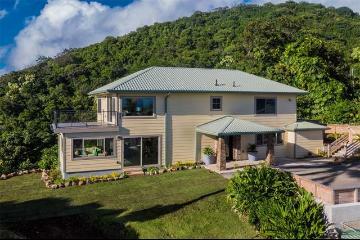 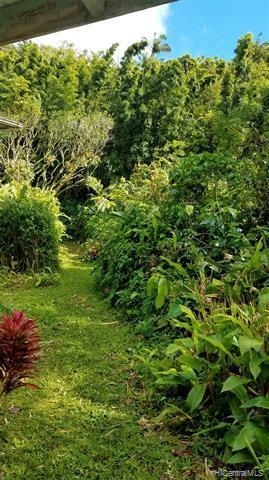 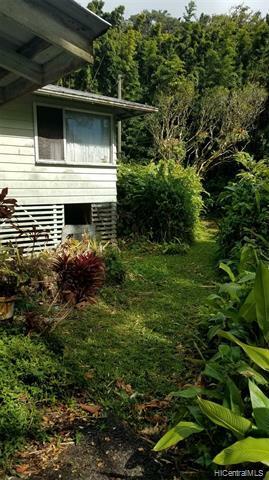 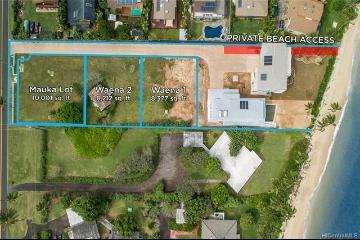 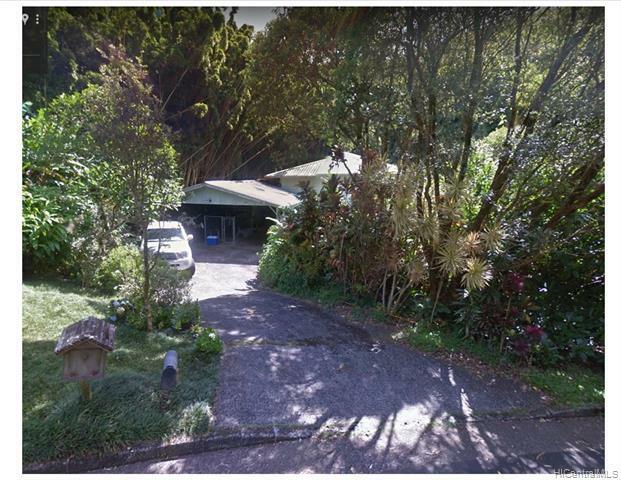 Bring your architect or contractor to build your dream home at tropical Tantalus location. 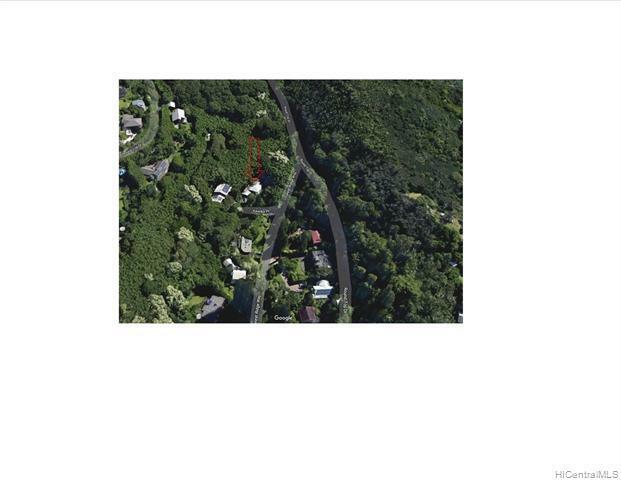 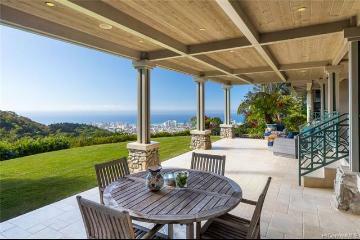 Close to Honolulu yet nestled in a private preservation sanctuary. 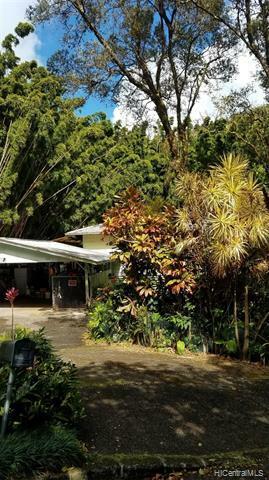 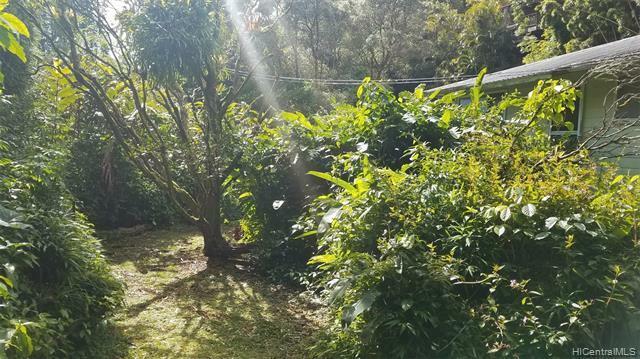 Tangerine, Gardenia, Pukenikeni, yellow & red Lehua trees. 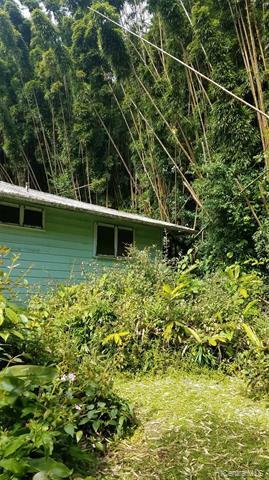 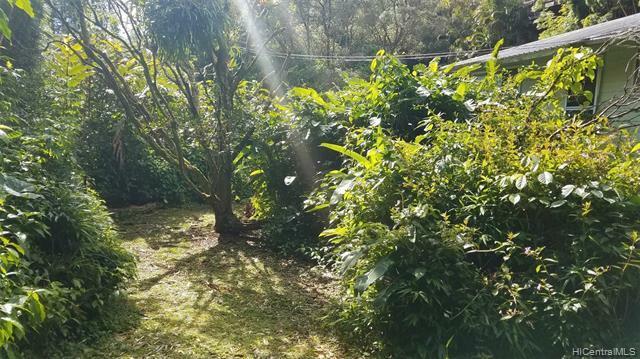 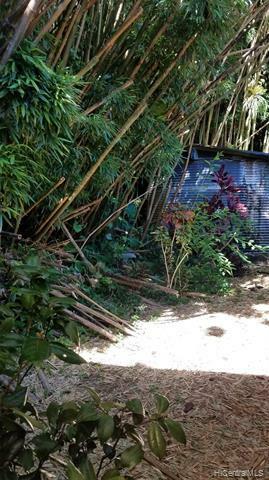 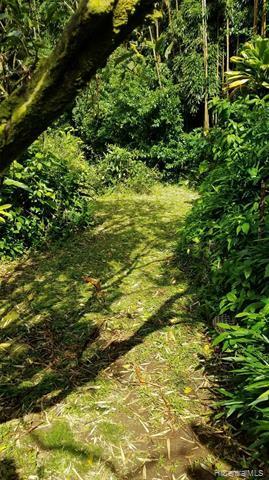 Preservation land with bamboo and lush tropical trees, land survey is not included in the sale. 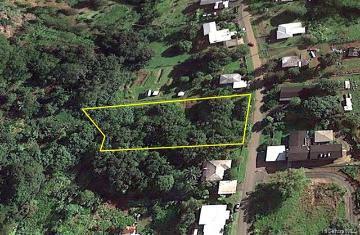  Home is a tear down and sale is priced under land value! 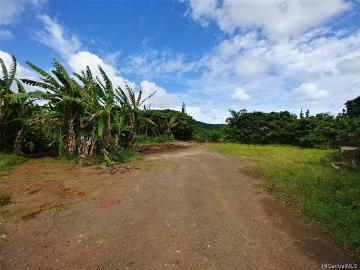 Many endless possibilities to build on this beautiful property. 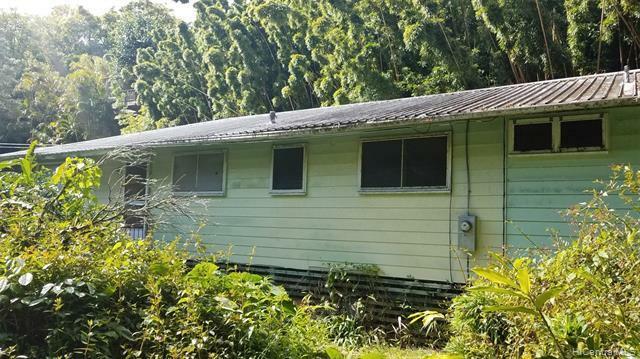 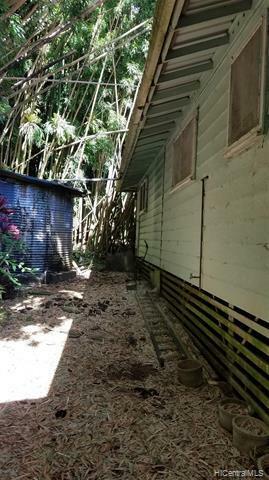 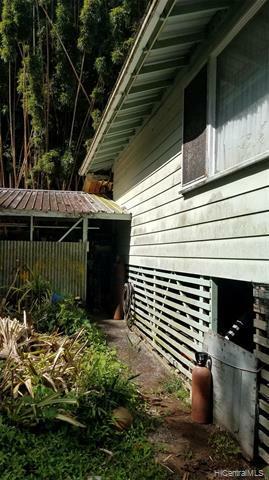 146 Kawika Place, Honolulu, HI.